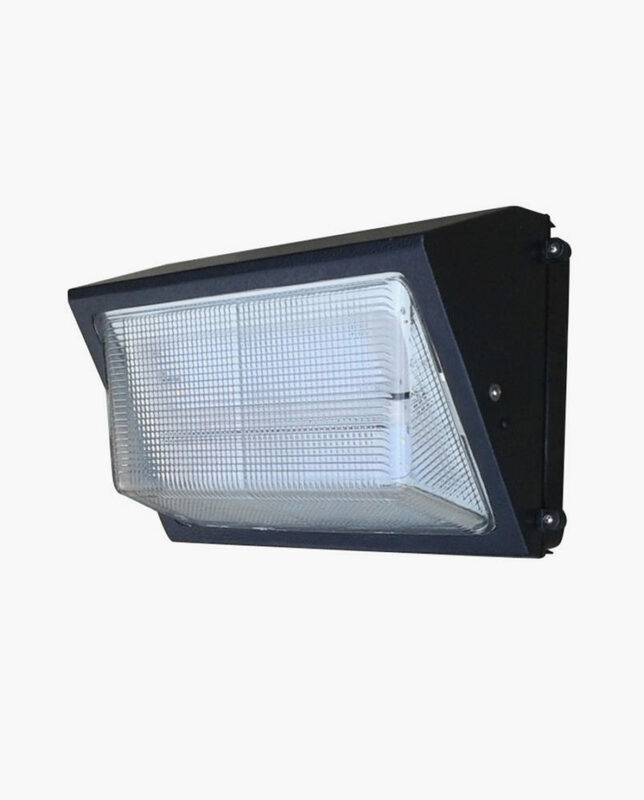 This is our new third generation area light shoebox and the first one on the market that is adjustable up an down with any mounting accessory. 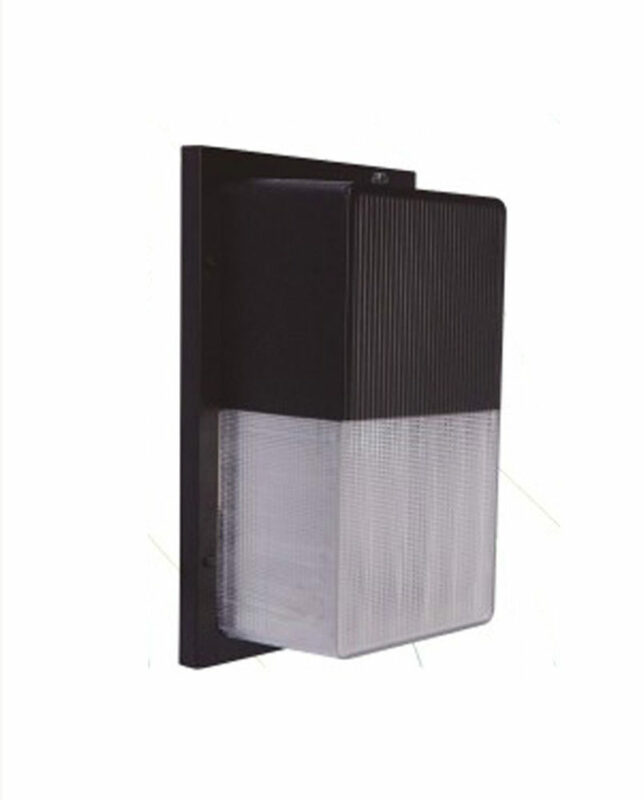 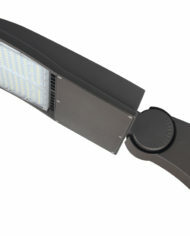 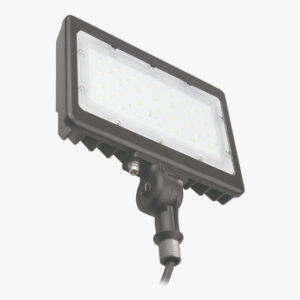 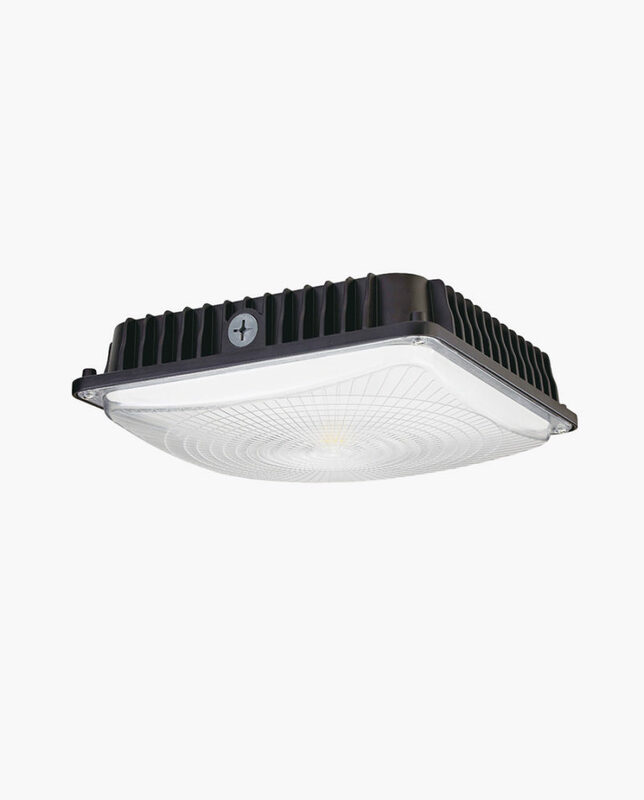 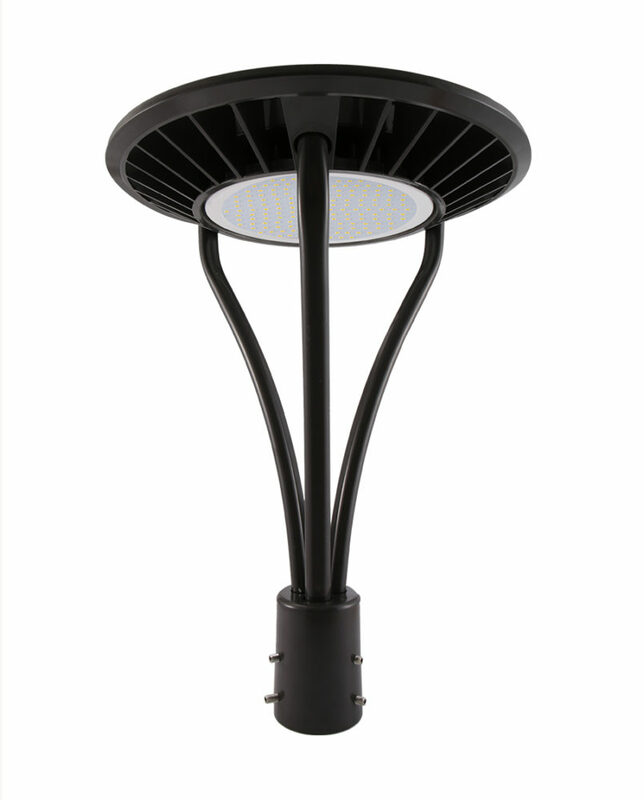 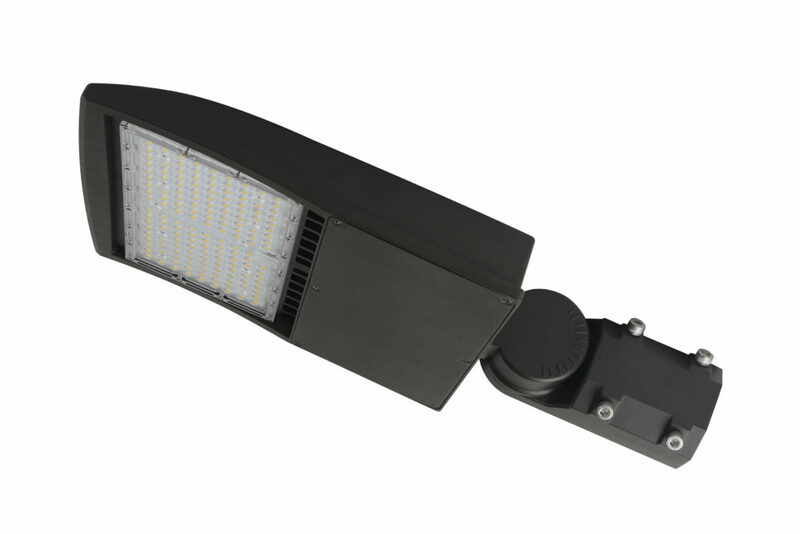 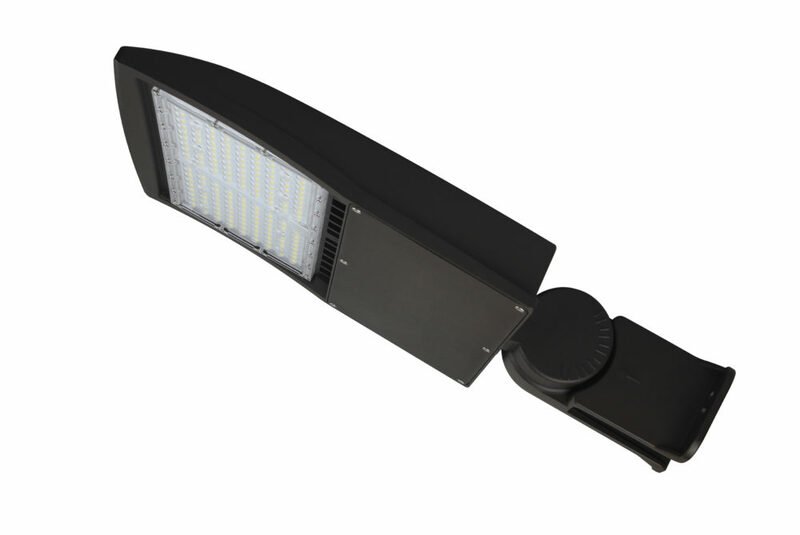 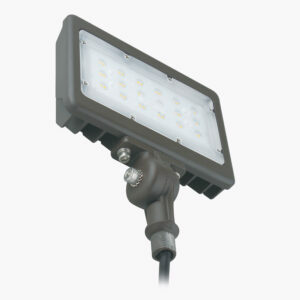 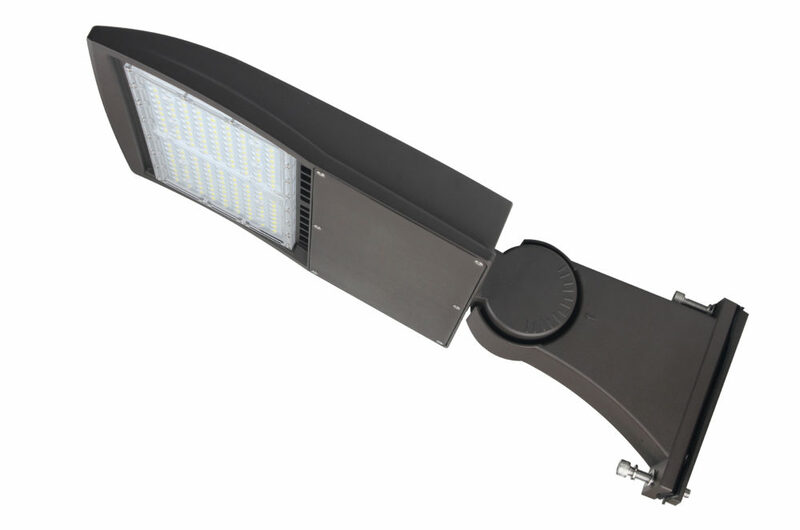 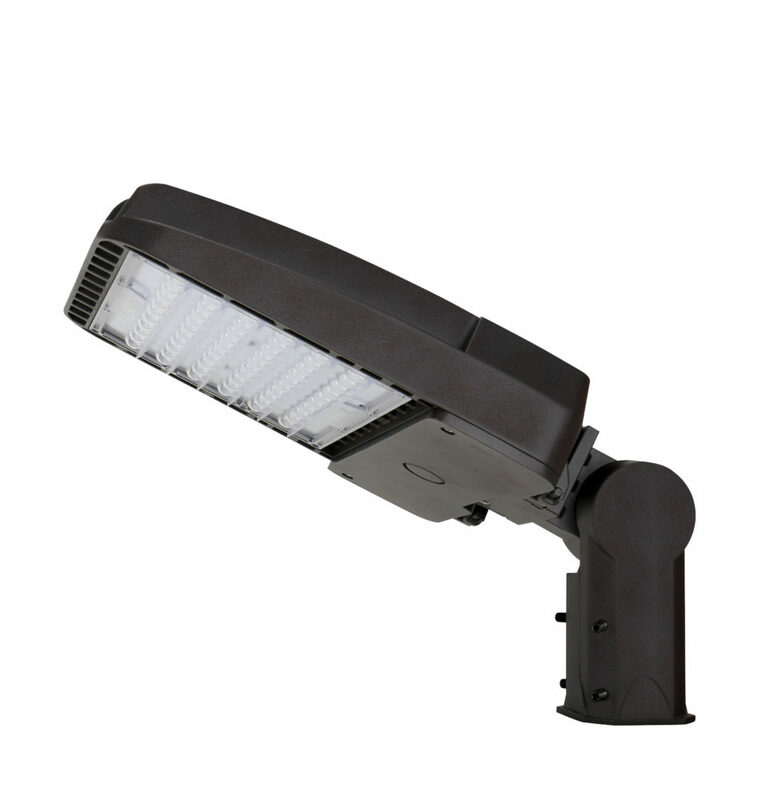 This Area Light is ideal for use in architectural environments such as auto dealerships, parking lots, roadways, walkways, campuses, grocery stores, and perimeter lighting. 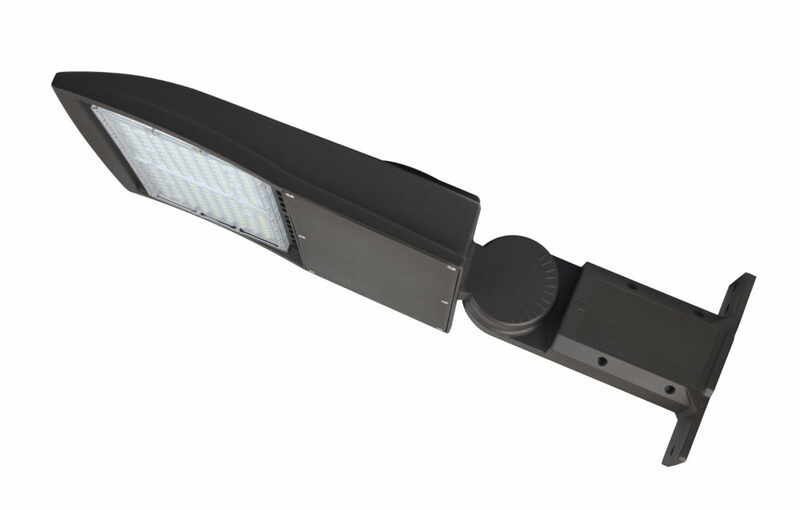 Cyber has been able to trim off much of the size on previous fixtures making this ultra slim, without compromising performance. 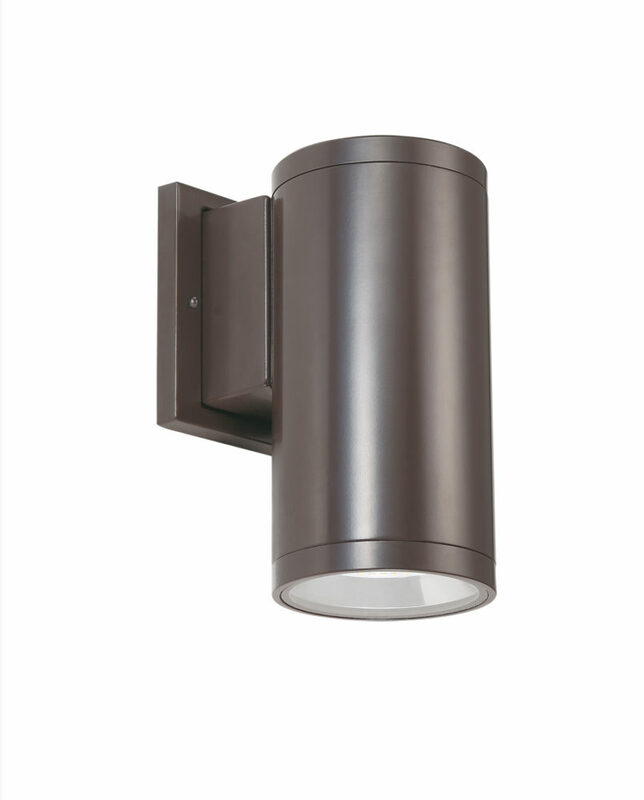 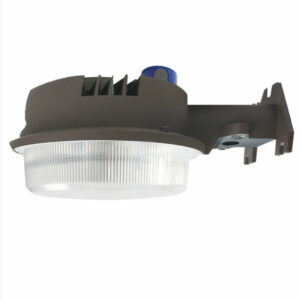 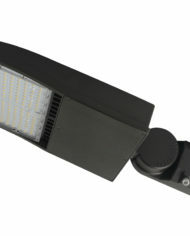 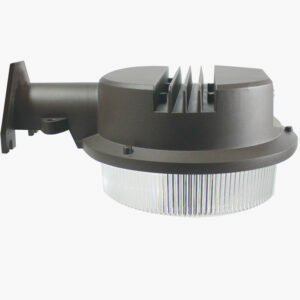 The fixture gives off uniform illumination, and features outstanding photo metric performance. 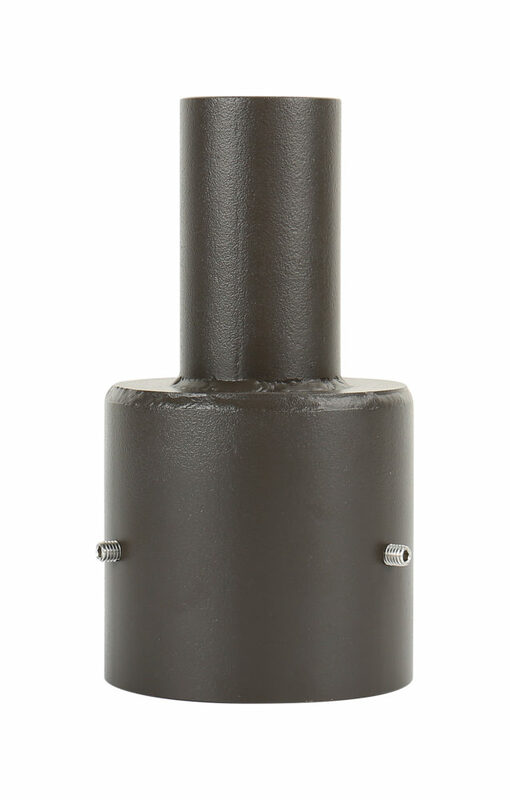 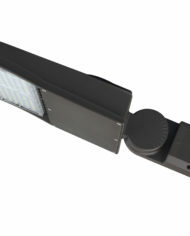 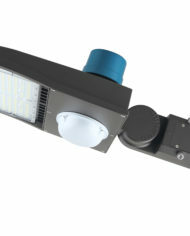 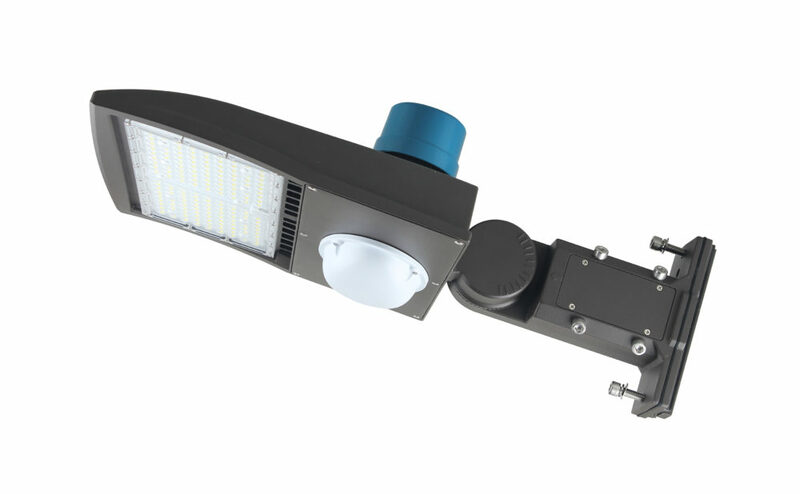 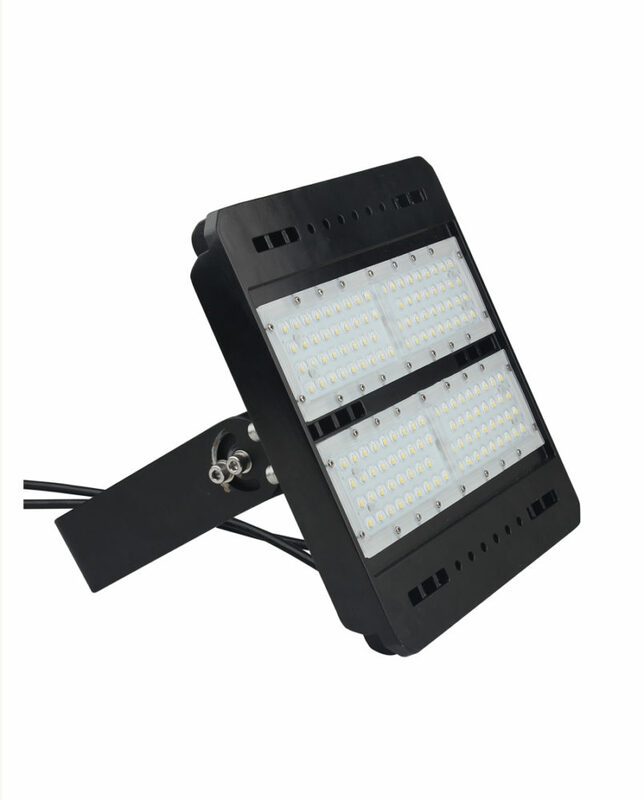 This fixture is designed to be completely adjustable, every mounting arm has the ability to angle the light up or down and point light at the desired target. 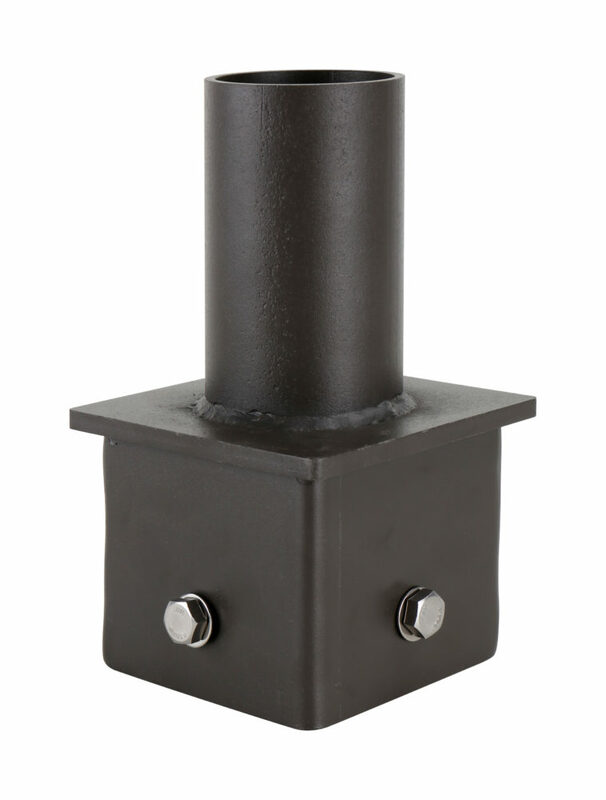 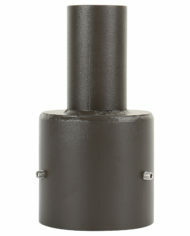 Multiple mounting accessories available: Slip fitter, Pole Mount (Round or Square), Wall mount, and Yoke mount. 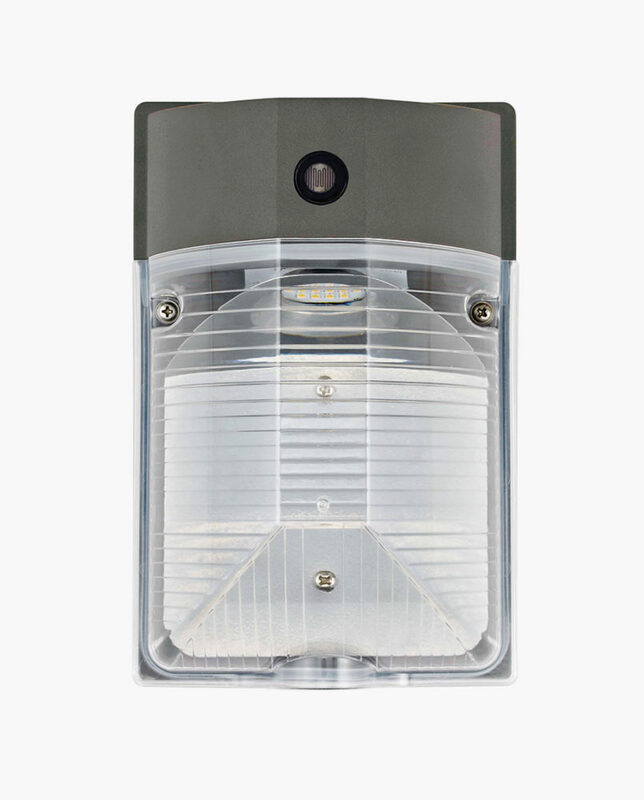 Optional Photo cell and Motion sensors.